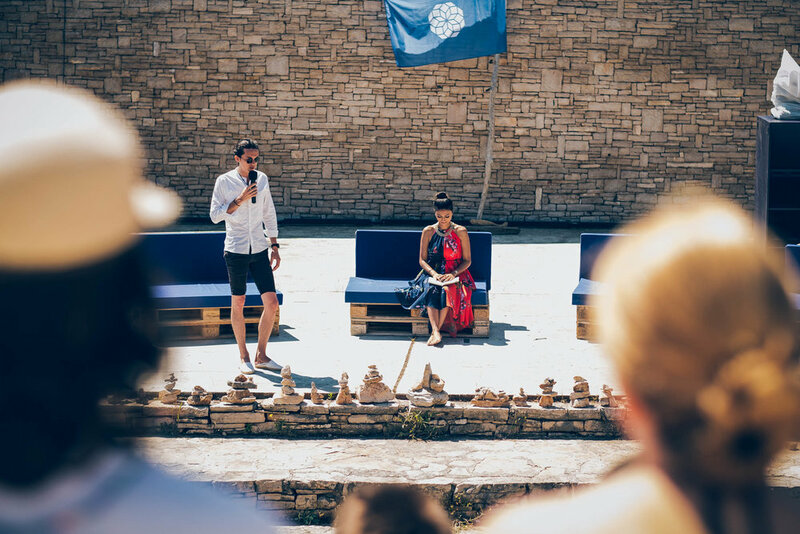 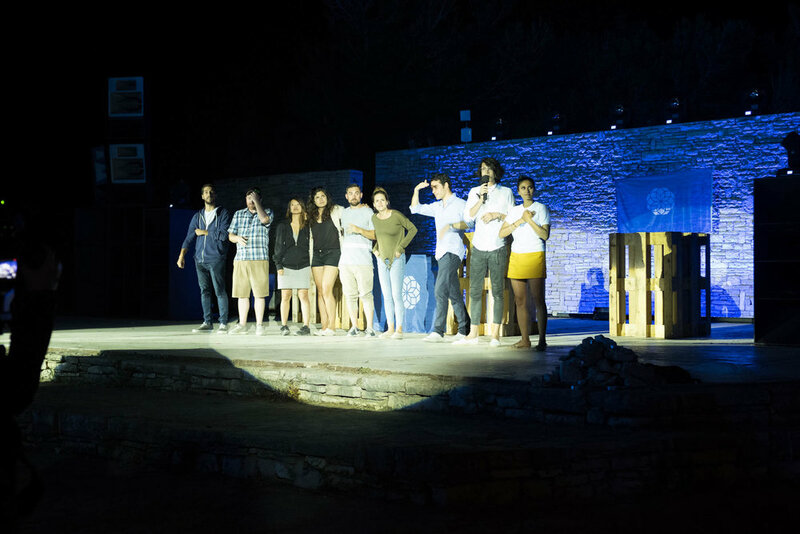 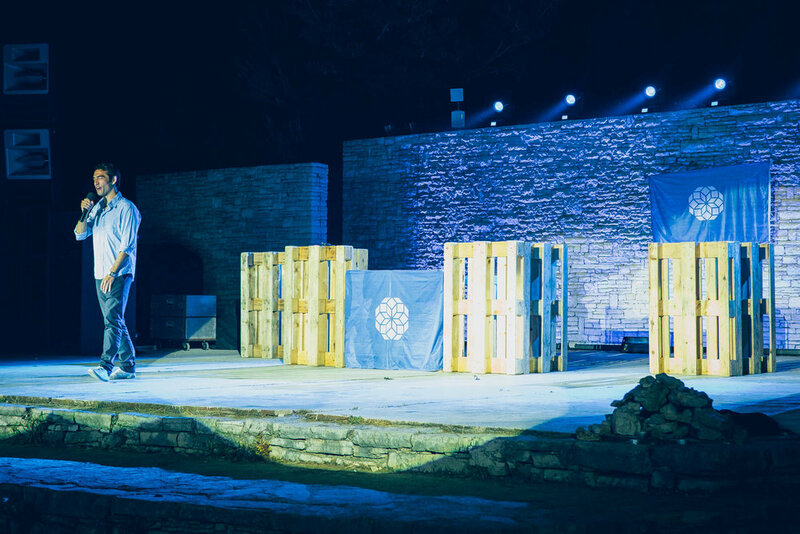 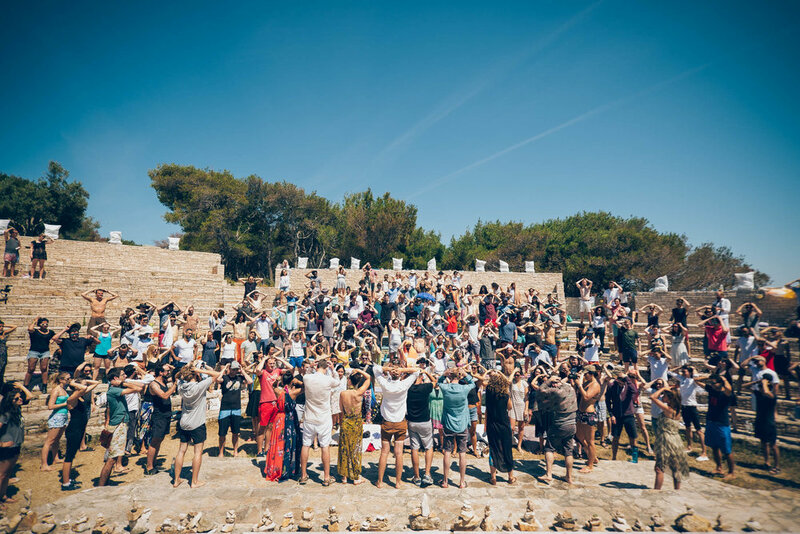 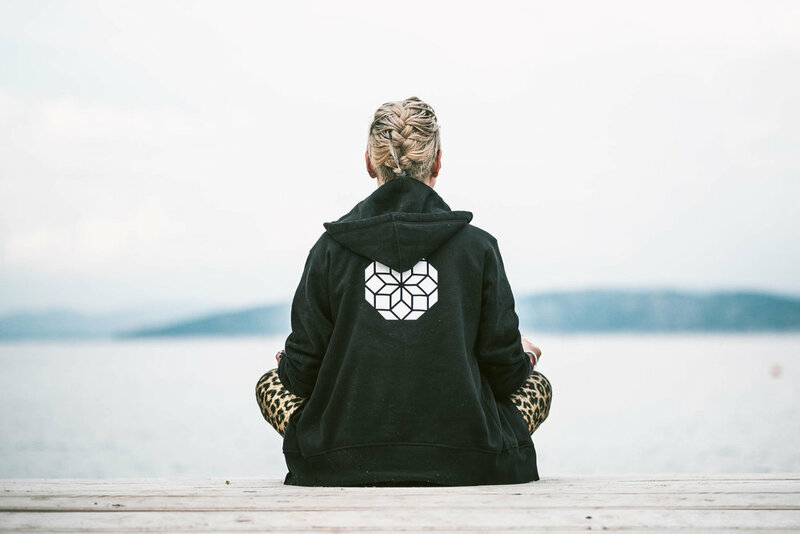 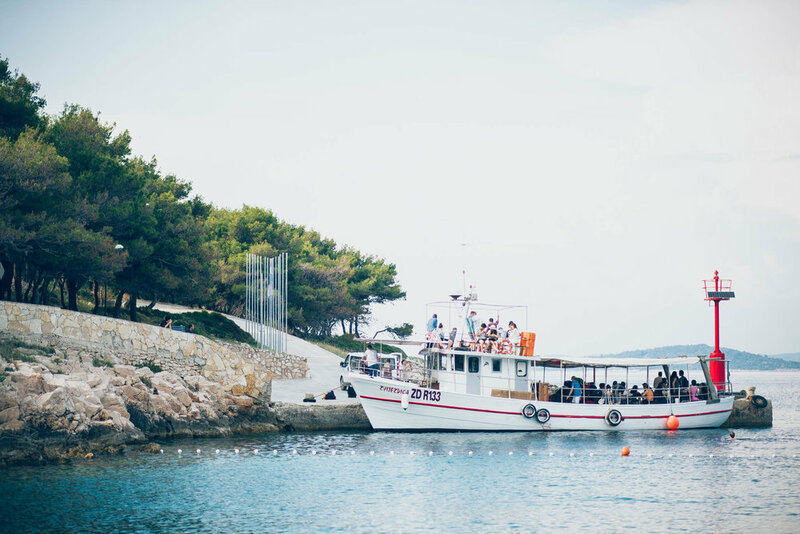 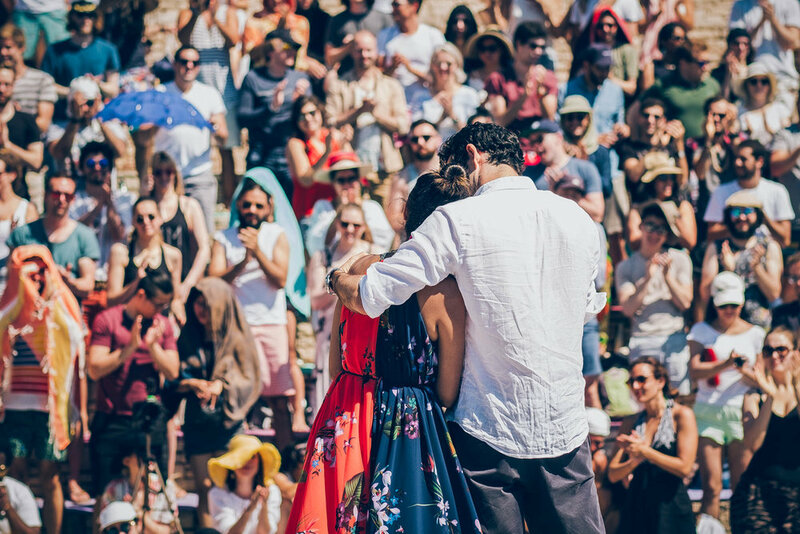 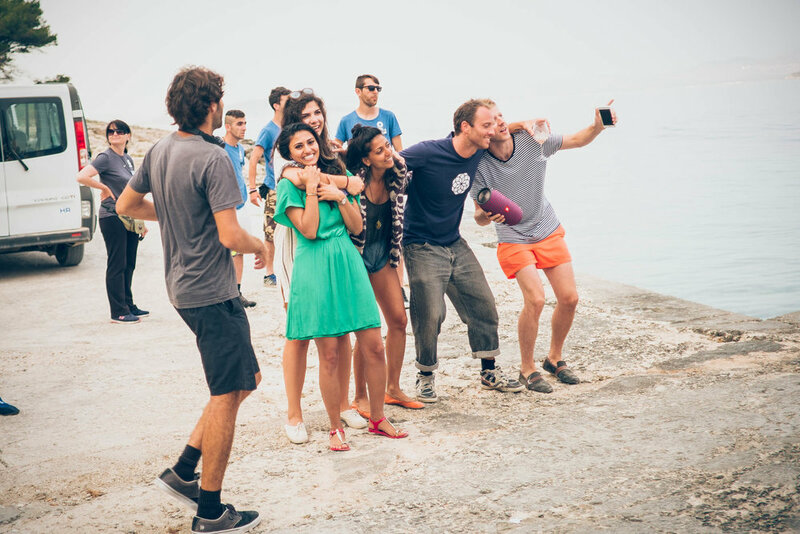 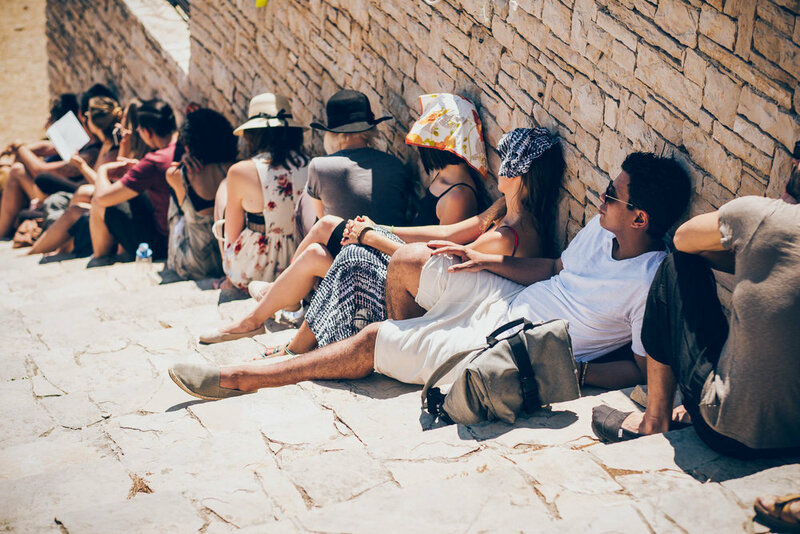 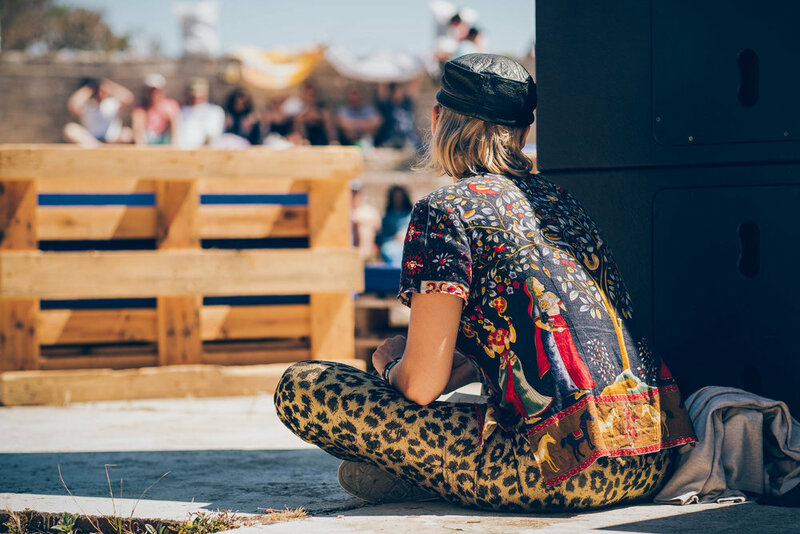 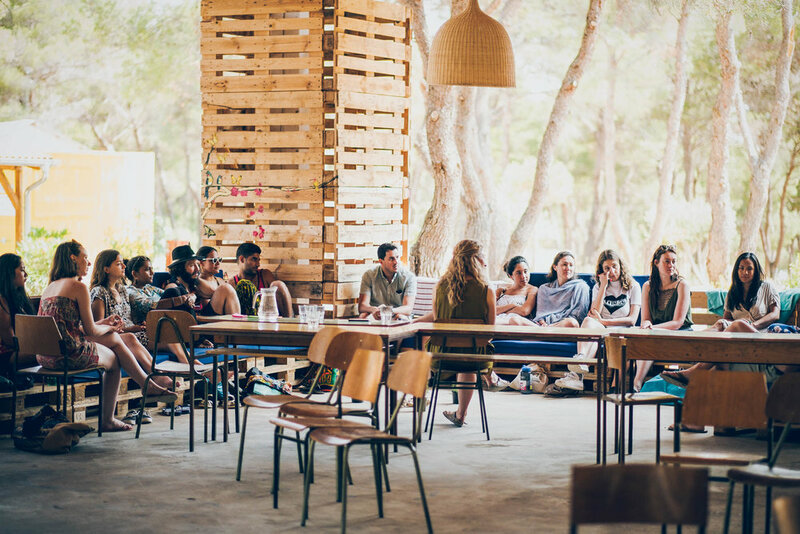 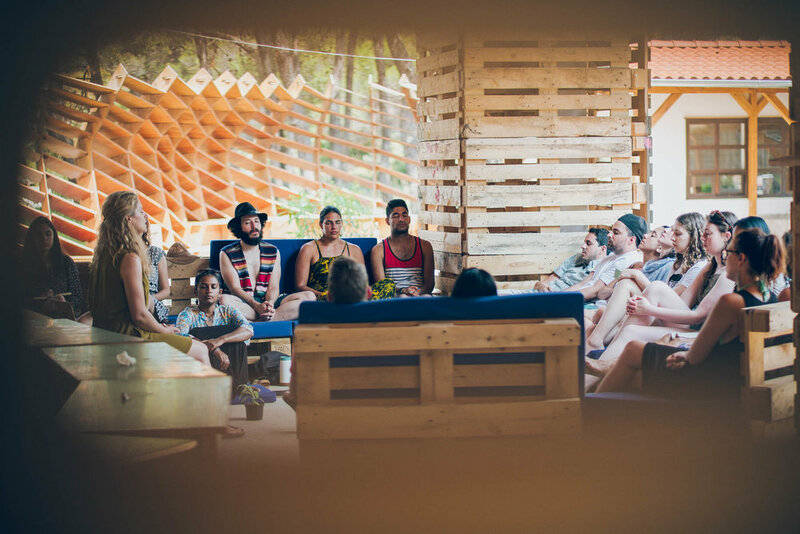 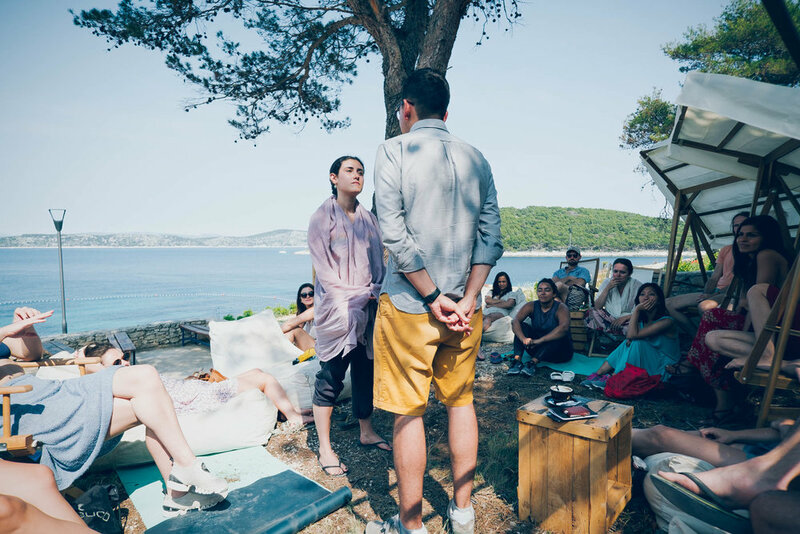 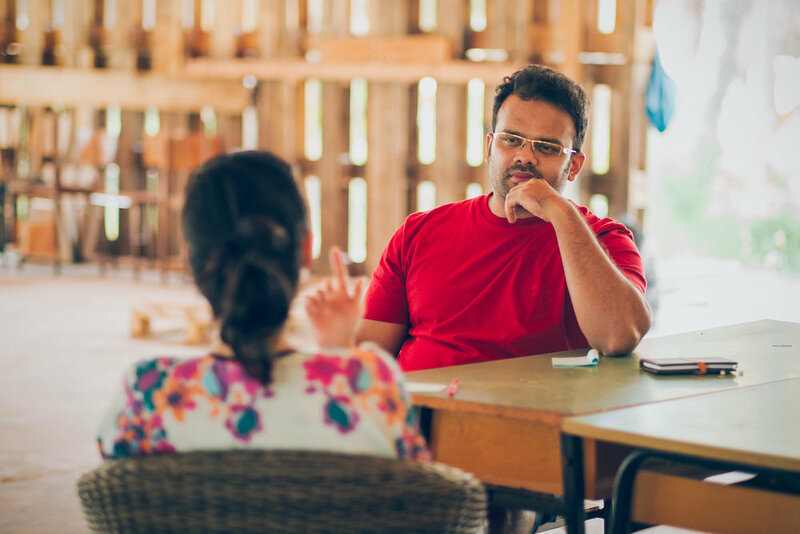 320 weird and lovable humans from all over the world, in a group called Sandbox, gathered together to take over the island of Obonjan, Croatia in June for our yearly Global Summit. 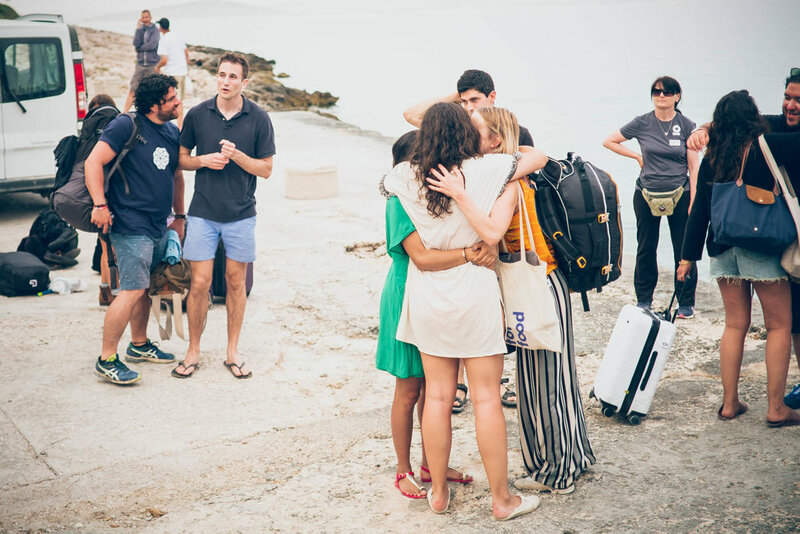 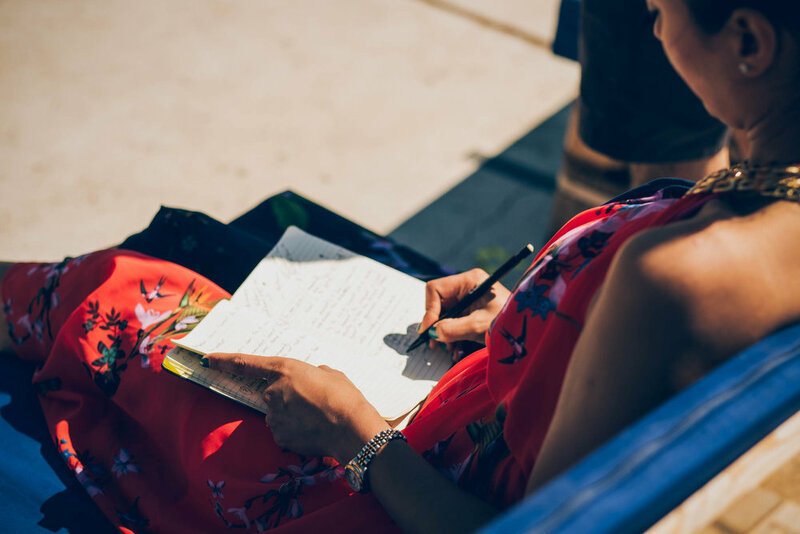 Together we co-created an experience that challenged, educated, and inspired each and every one of us. 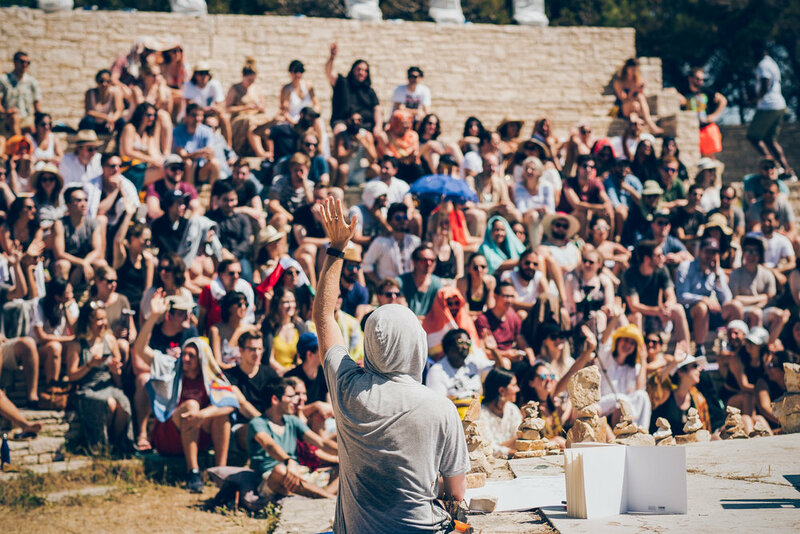 By the end, I felt as if I have found my tribe. 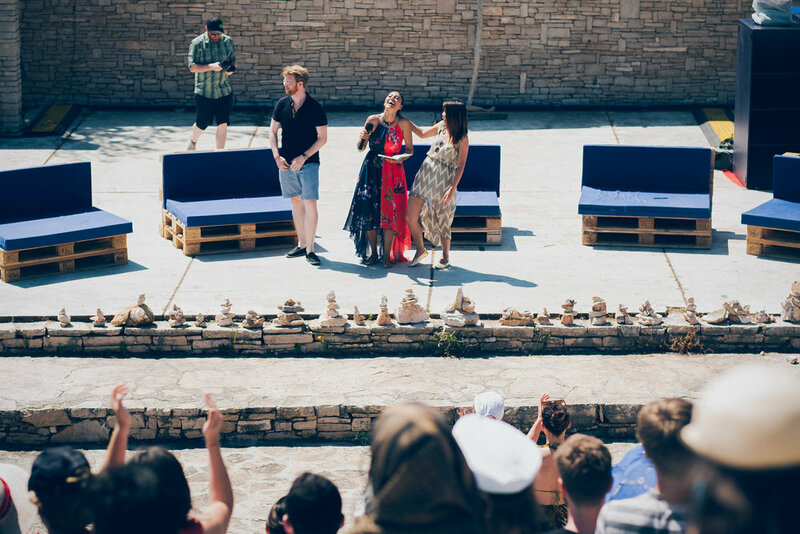 At one point, I was standing barefoot, alone, in a Somali dress, on a stage in a stone amphitheater looking over the Adriatic Sea, in front of all 320 Sandboxers, making absurd animal noises and collectively hearing every deep fear and secret from the audience.